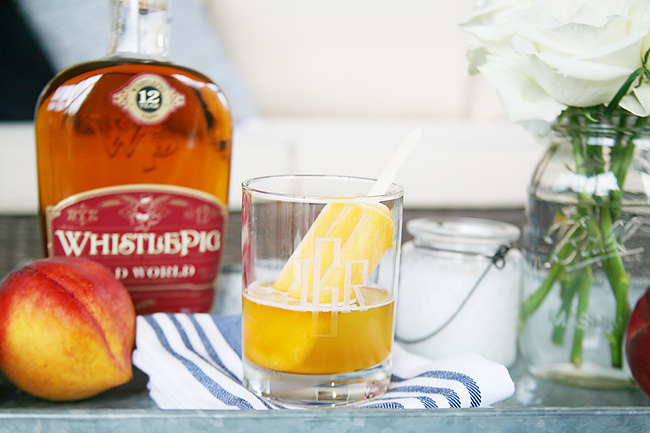 Last summer we discovered the "poptail", and this genius little invention is still a favorite cocktail of ours this summer. From wine poptails to bourbon poptails we've tried them all! 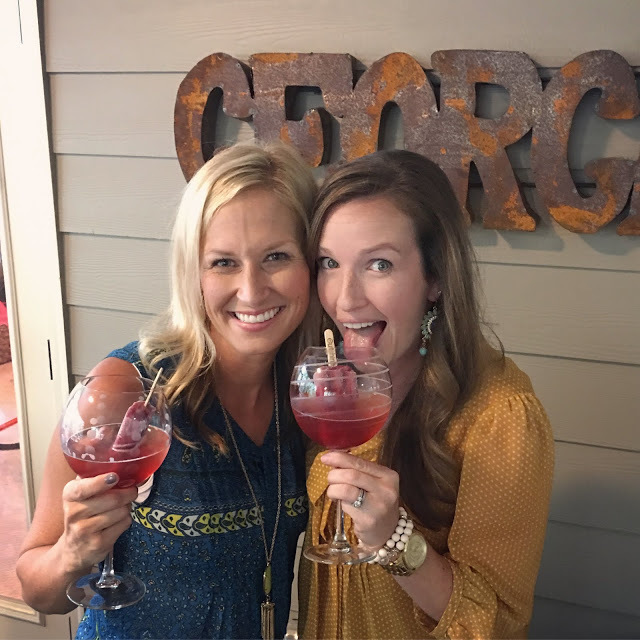 And we've rounded up all of our favorites to share with our friends over on Savvy Sassy Moms. 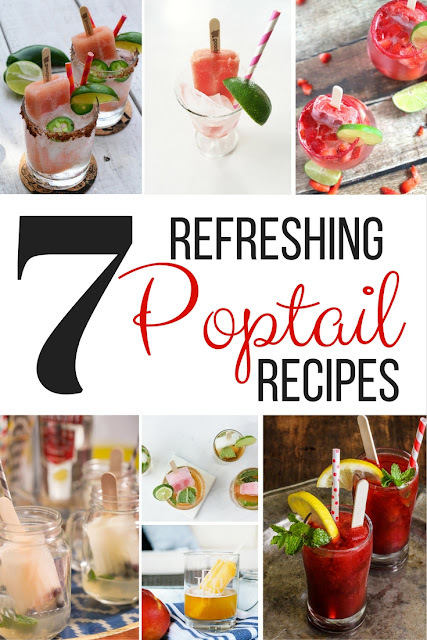 These 7 Poptail Recipes are what summer is all about...fruity, fun, and oh so cool. Give them a try and let us know which one is your favorite! Off to beat this southern heat with a little popsicle yum! Children's Book Club: Shark Attack!